For full details about this awesome new release, visit the announcement on the We R blog HERE. 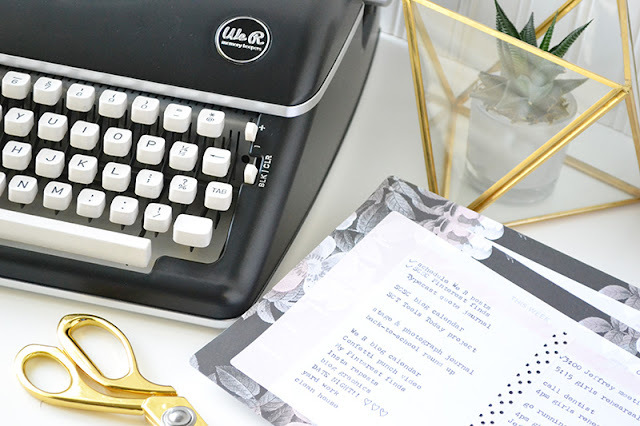 There are so many ways this typewriter will come in handy, but the one that I'm most excited about is scrapbook page journaling. I really don't love my handwriting, but I do love the look of typed journaling. 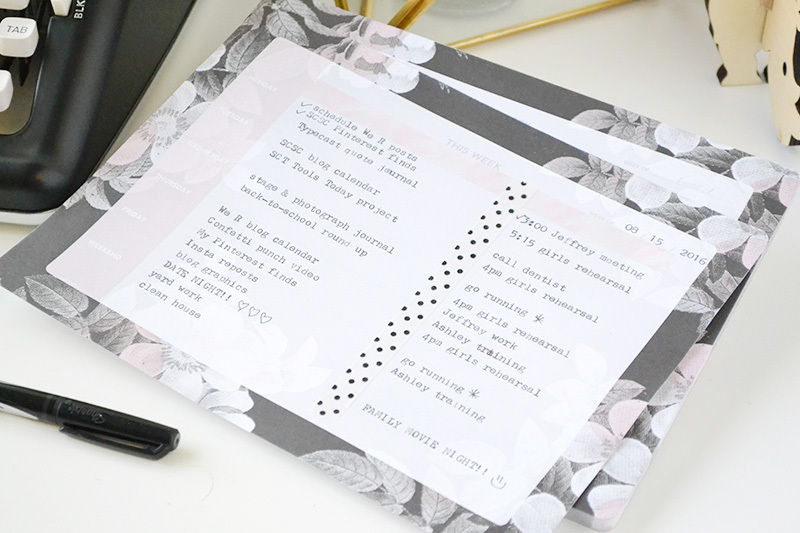 I do include my handwriting sometimes just to have it recorded in my albums, but my go-to journaling method is printed journaling strips. That can take some time and practice with a computer and printer, but with a typewriter that will be easy peasy. Yay! 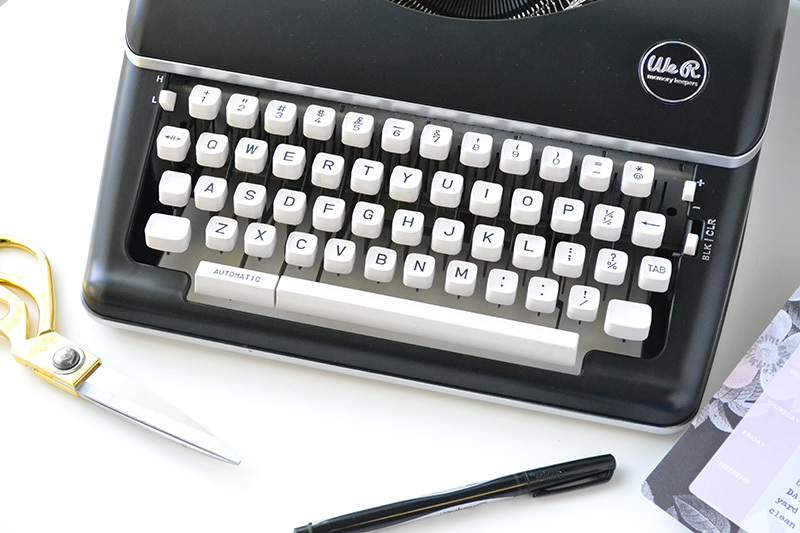 Plus, I love the look of real typewriting. It's got an organic, vintage feel to it. So cool! 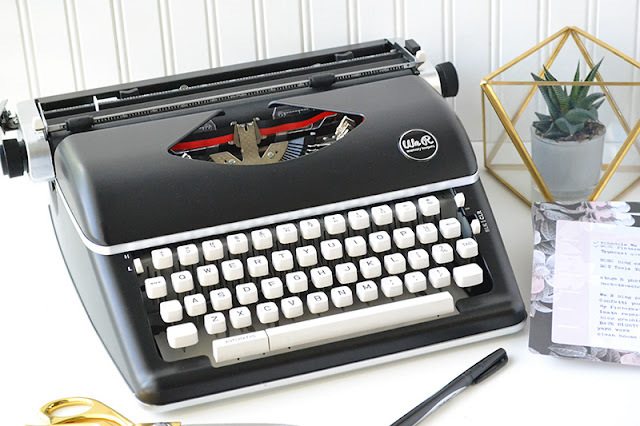 When I got my lovely Typecast Typewriter and Paper Collection from We R, I was so excited I documented the whole thing on video. Check out the unboxing and collection reveal video below! 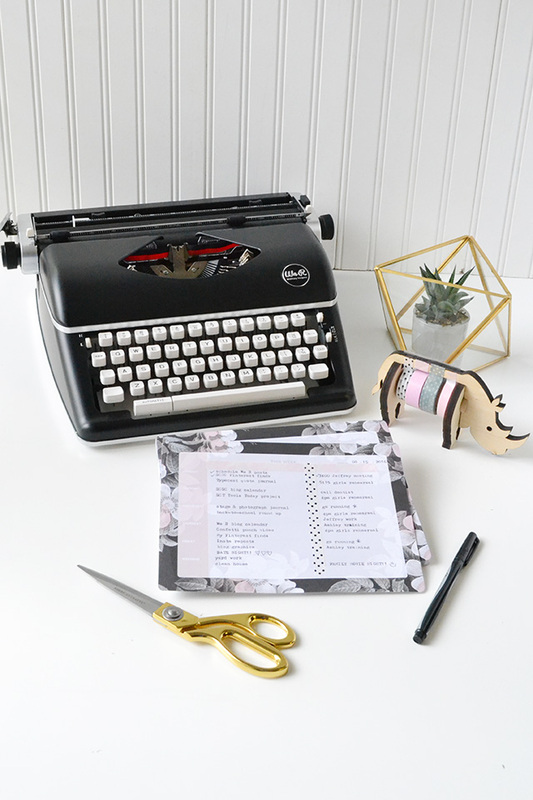 If you're a fan of planners, Project Life, cardmaking, scrapbooking, or making handmade gift tags this typewriter will seriously save you time and help your projects look super cool! I agreed with you, the typewriter is my favorite tool when comes to project life journaling. I KNOW!!!!! I LOVE this thing!!!!! !